In 1992 Batman: The Animated Series began airing on Fox and it was able to do what no other film or television adaptation was ever able to do before or since: capture the essence of Batman from the comics without burdening it with the filmmaker’s own interpretation of who and what Batman is. This is an important distinction that many people completely miss. 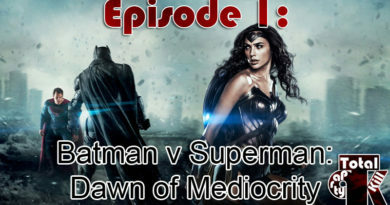 Even if we ignore the intentional camp inflicted upon us by the Adam West Batman, and of course the completely illogical characterization of Batman given to us in Batman v Superman, all of the other film and television adaptations of Batman, from Tim Burton’s Batman films (and the Joel Schumacher sequels that followed) to the Nolanverse Batman films, to animated shows like The Batman and Batman: The Brave and the Bold have taken the essence of Batman and added to it (or in some case subtracted from it) in ways that, although mostly made for good adaptations, did not contain the pure essence of Batman. The 1992 animated series that aired on Fox (and to a lesser extent its cousin which aired on WB) presented us with a Batman unencumbered with one artists’ interpretation or one trilogy’s overarching theme: instead it presented us with just Batman. Detective Batman, Gadgets Batman, Ninja Batman, just Batman. Instead of taking comic storylines and animating them shot for shot (as many of the DC Animated Films have done, which is fine but not exactly what we’re talking about here) Batman: The Animated Series gave us (mostly) original stories that captured the essence of Batman in a 30 minute format. 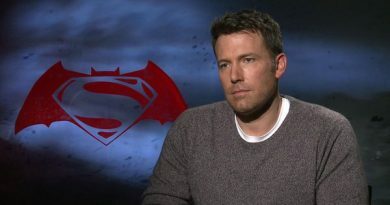 That isn’t to say that Batman avoided giving us storylines that were taken directly from the page: far from it. Whether it is Two-Face’s origin story which was altered only slightly, or R’as Al Ghul’s introduction which was nearly a shot for shot remake of his first comic appearance, TAS had no problem paying homage to its comic book roots. 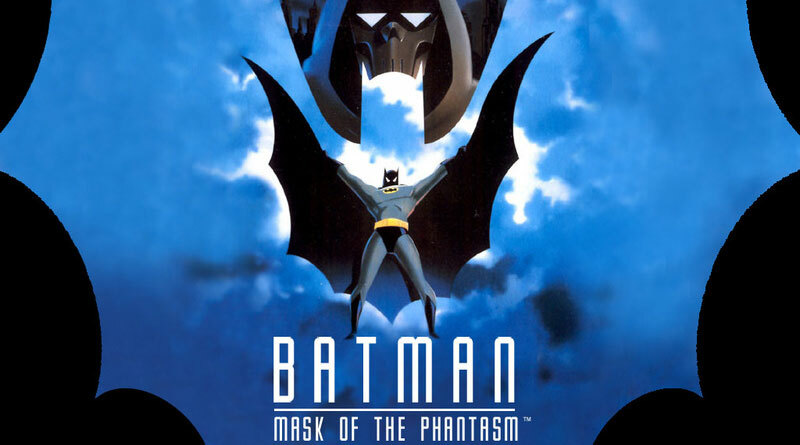 Batman’s origin story is far less fleshed out in Mask of the Phantasm, after all most of the origin takes place in a series of flashbacks interspersed between the main plot: a character from Bruce’s past throws his personal life into chaos just as he’s attempting to stop a new villain in Gotham. While the story is original, it pays homage to many of the great Batman stories of the late 80’s and early 90’s. But one of the reasons why Mask of the Phantasm is the best Batman film to have been made so far is that it has managed to do the one thing that the big budget hollywood films have yet to do: give us an authentic, true to the comics Batman. In this film we see Batman acting as a detective, solving the mystery of the Phantasm. Gadgets and explosions take a backseat to storytelling, something that Hollywood films are hesitant to do because they assume that it will draw in fewer seats. Now, I’m not necessarily criticizing all of the hollywood batman films; the two Tim Burton and three Christopher Nolan films are great Batman adaptations in their own right, but they take a back seat to Mask of the Phantasm. 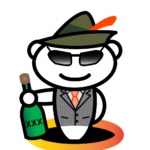 In it we see a Batman that is a man. He is injured, he bleeds, and he isn’t having to fight for the very life of the city as he does in pretty much all of other the films to date. The Phantasm is a murderer who Batman must stop, but the city will survive if Batman fails. This isn’t a life or death struggle for the soul of Gotham, rather it’s a struggle that Batman must fight for no other reason than that’s who he is: he stops criminals and murderers, even when the criminals kill other criminals. As Commissioner Gordon puts it in Mask of the Phantasm, “The Batman does not kill.” He even risks his life to prevent the deaths of the very criminals he fights. Mask of the Phantasm wasn’t hindered by a studio’s need to have big budget fight scenes. The stakes are small, and yet the story is able to bring you into the world of Gotham and to really feel for the character of Bruce Wayne/Batman in a way that none of the other film adaptations ever has. In this way Mask of the Phantasm succeeds where all other Batman films fail: it is a representation of Batman that spends an equal amount of time exploring Bruce Wayne’s character and motives. Mask of the Phantasm is not only the best animated Batman film to date, it is the best Batman film to date. Period. Go check it out, you can rent it from Youtube or iTunes of Google Play or plenty of other sites. 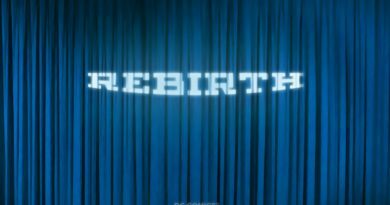 DC’s Rebirth: Is there any hope?